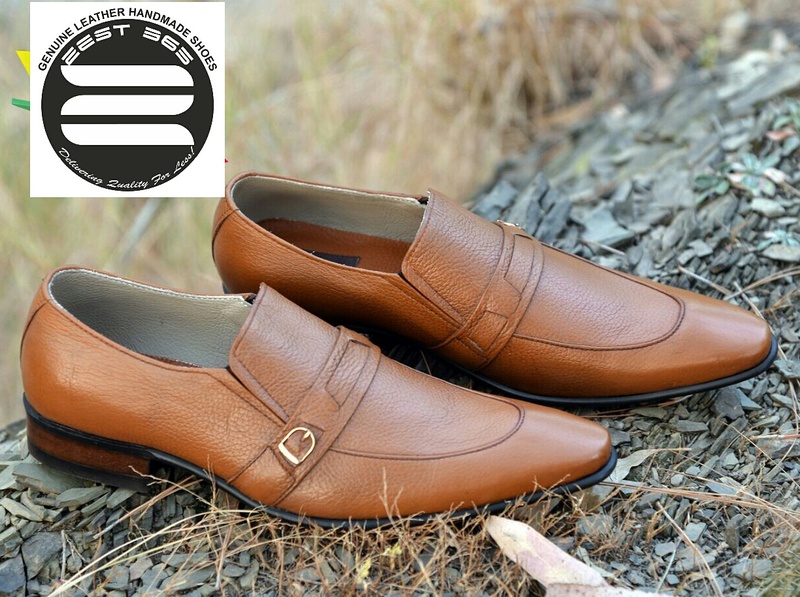 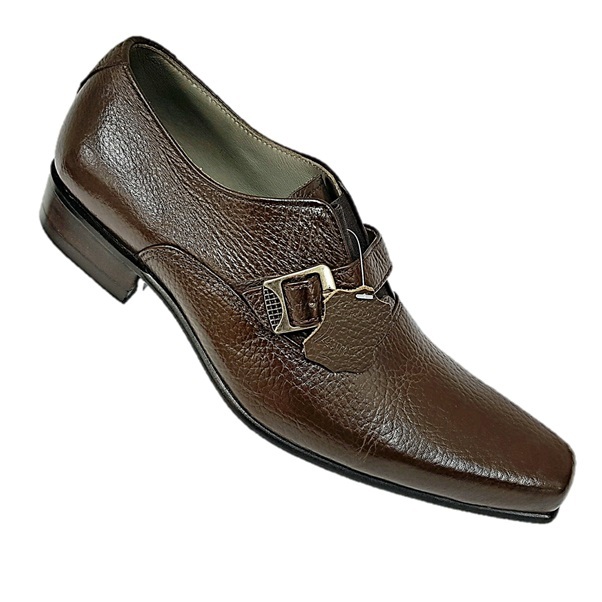 Stop searching any further - If you are in search of a quality pair of stylish, comfortable and durable handmade brogue shoes then you have come to the right place. 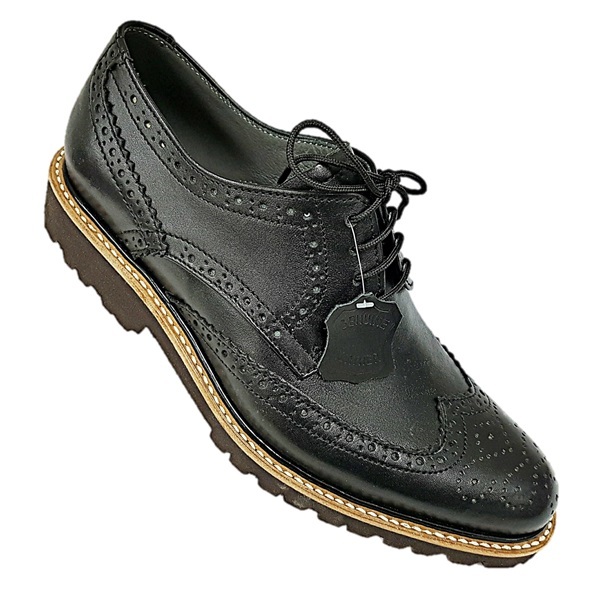 Combining quality and style, comfortability and durability, all our brogues are made to high standards and details. 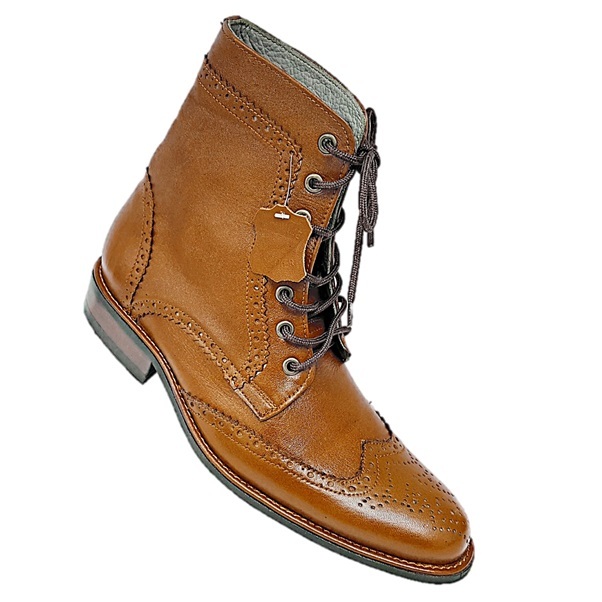 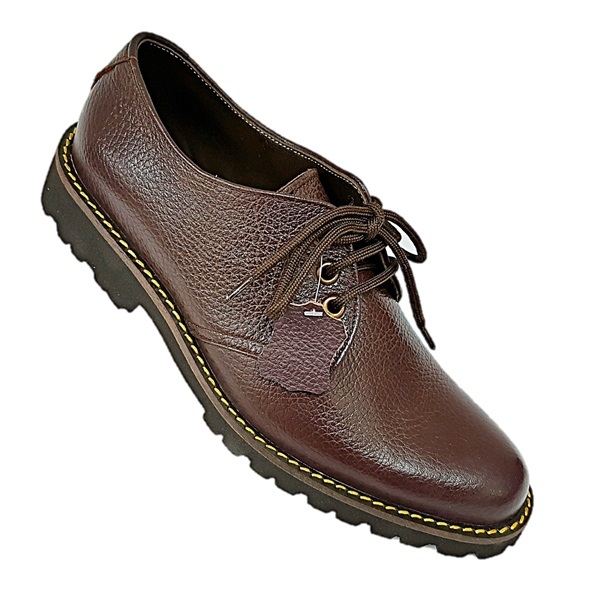 Mens Tan genuine leather (brogues style) handmade casual boots. 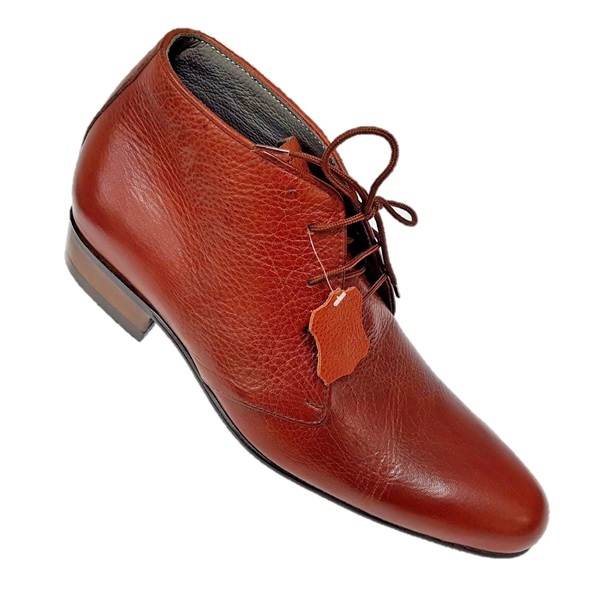 These boots are made from 100% real ..